Homemade Pumpkin Pie Spice for Baking & More! With autumn comes the delicious tradition of pumpkin pie! 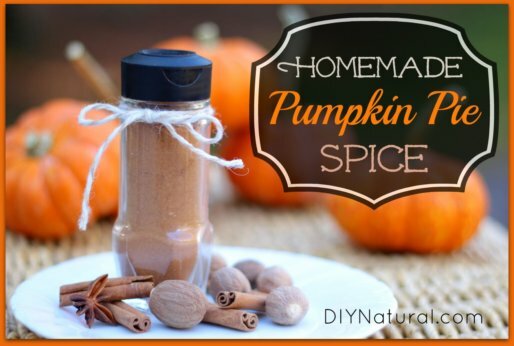 This year make your own pumpkin pie spice for use with pumpkin rolls and pumpkin cake too! Learning how to plan meals will save you time, money, and anxiety by knowing what to eat ahead of time. Don’t be afraid to mess up, just get started! 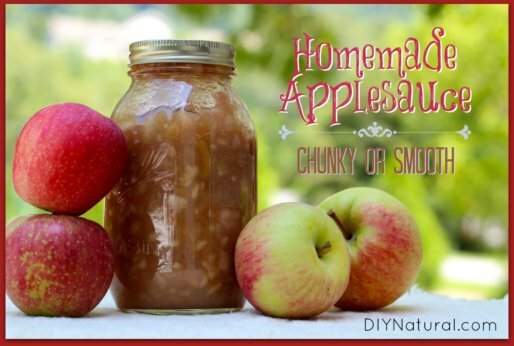 Like many DIY projects, making homemade applesauce is much easier than you might think. We show you how to make applesauce, both chunky and smooth.